Dr. Dauben is board certified in neurology by the American Board of Psychiatry and Neurology. He is a Fellow of the American Academy of Neurology. He is currently the director of the Stroke Center at St. Joseph Hospital and of the Neurodiagnostic Laboratory at St. Joseph Hospital. He has had a long standing fascination with the brain and higher cortical functions. Ever since college he has had a special interest in computer programming, artificial intelligence, and computerized monitoring of the brain. He has developed a number of computer applications for use in neurological and general practice, including recent iPhone applications NIH Stroke Scale Scorer, NIHSS_Esp (NIHSS Scorer in Spanish), and Hospital Rounds. 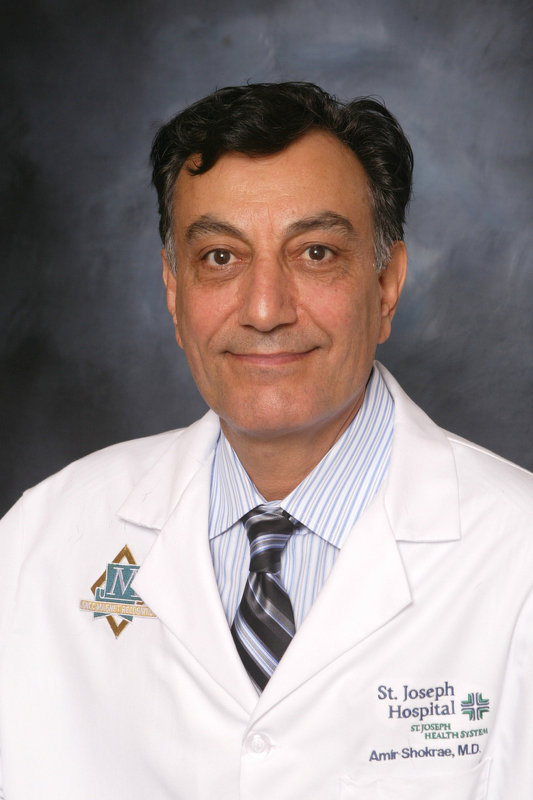 Dr. Shokrae has over 30 years of experience in medical and neurological practice. He is board certified in neurology by the American Board of Psychiatry and Neurology. He is a fellow of American Academy of Neurology and has conducted clinical research in Multiple Sclerosis and Neuromuscular Disease. He is fellowship trained in Neurophysiology, Disease of Nerves and Muscles, and Neurodiagnostics, including Nerve Conduction Studies, EMG, EEG, Evoked Potential, and TCD (neuromuscular dis). 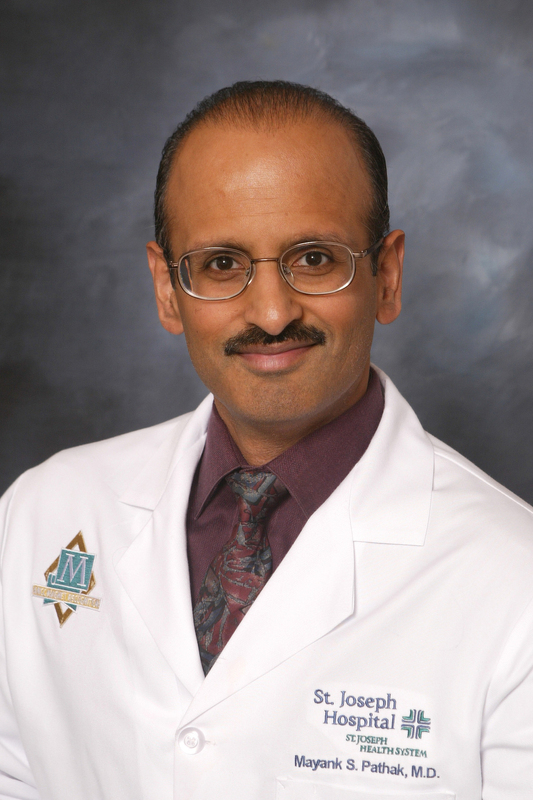 Dr. Mayank Pathak graduated in 1991 from George Washington University Medical School before starting his neurology residency at the University of California, Irvine Medical Center. He then completed two fellowships: one in spinal cord medicine at The Veteran’s Association Medical Center, Long Beach, and another in neurorehabilitation at the University of California, Los Angeles Medical Center. He joined the Pavilion Neurology Medical Group in 2001. He also works at the Parkinson’s and Movement Disorders Institute in Fountain Valley, where in addition to maintaining a clinical practice, he has since 1999 been involved in numerous clinical research trials, co-authored a number of books, book chapters, and journal articles, and contributed anatomical medical illustrations to these publications. He maintains an interest in treating spasticity and movement disorders such as dystonia with the application of botulinum toxin injections.